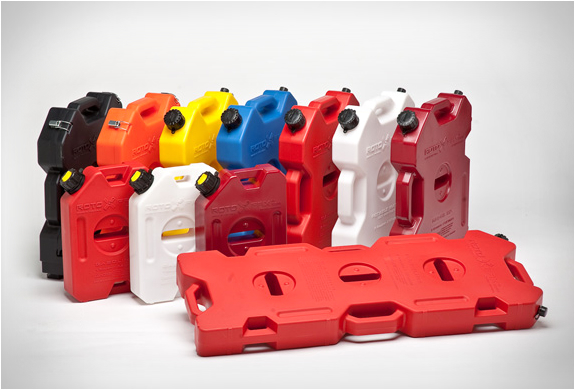 The quintessential element of being a prepper. It's the question that drives us. Like a splinter in your mind. To bug-out or not to bug-out. That's the big questions. Your answer is entirely and completely personal. 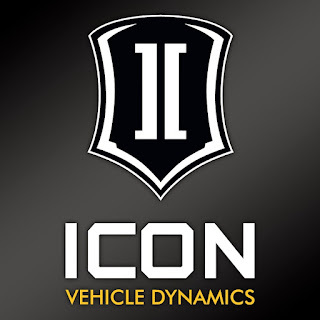 Regardless of your decision you'll need a capable vehicle to get around when it's dangerous to be outside of your stronghold. 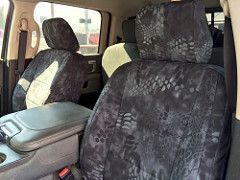 The PrepperCon 4Runner Evader is not just a bug out machine but also a community response vehicle built for both the mountains as well as the urban environment, the concrete jungle. Here's a list of our sponsors. 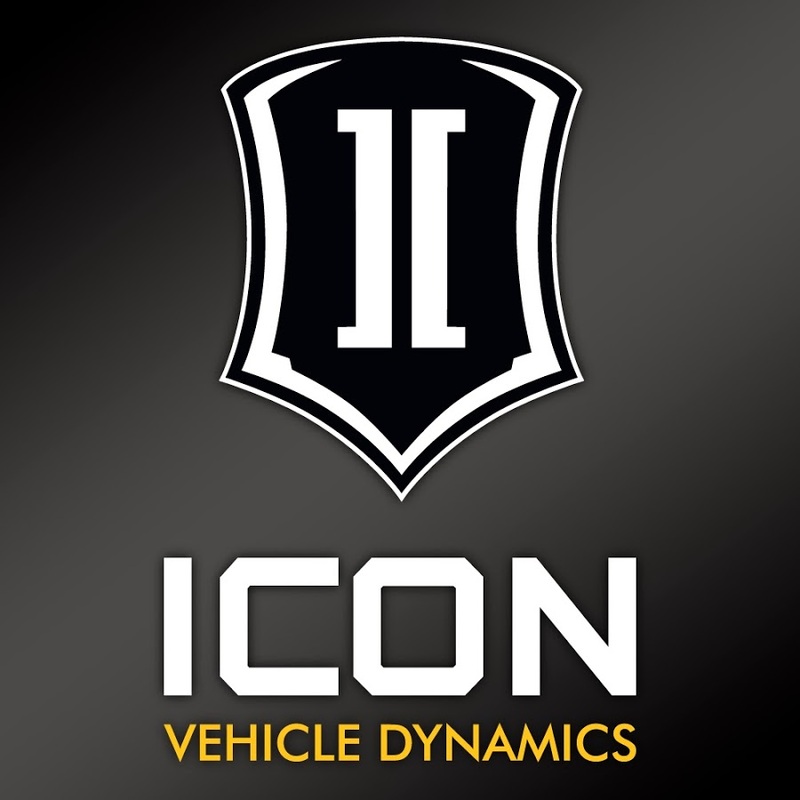 www.iconvehicledynamics.com Stage 5+ suspension system. www.rotopax.com - Roof rack mounted gas and water cans. 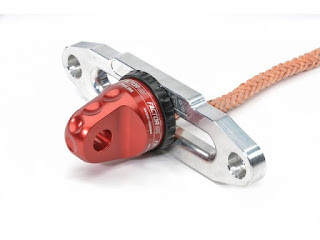 www.factor55.com - Winch rope rigging. 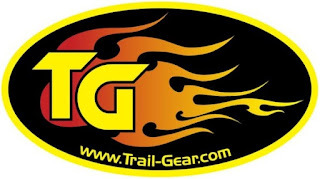 www.trailgear.com - Synthetic winch rope. 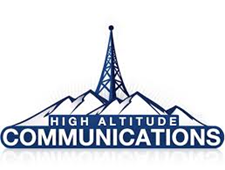 www.highaltitudecommunications.com - Communications , HAM radio. Here are a few videos featuring the 4Runner Evader. More will be coming soon.